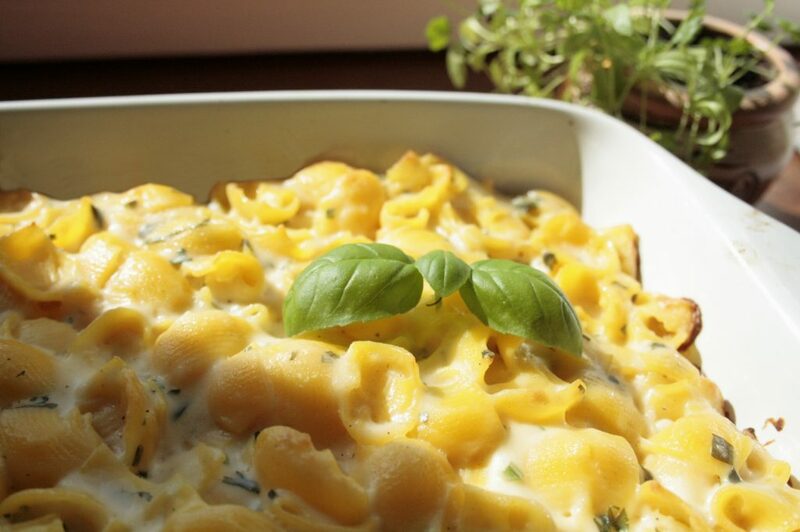 Macaroni and cheese is normally a problematic dish, because it contains many high FODMAP ingredients. 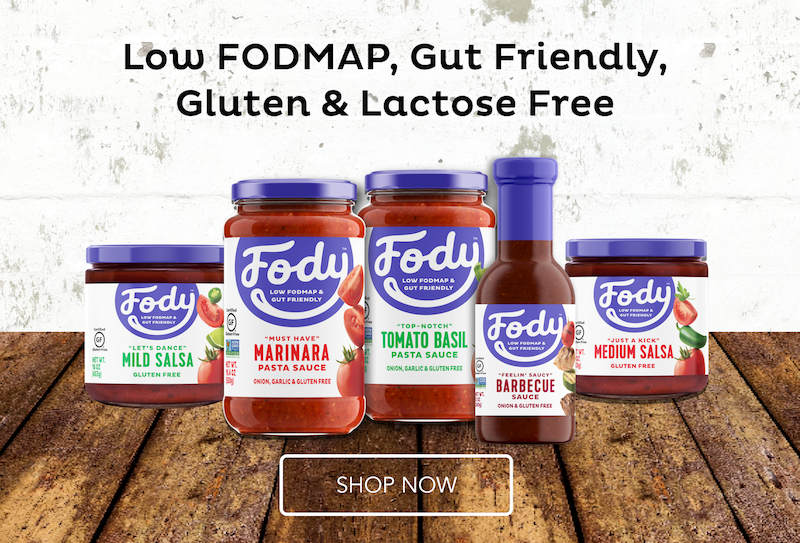 But pasta, milk and flour can be replaced with a gluten free or a lactose free products. 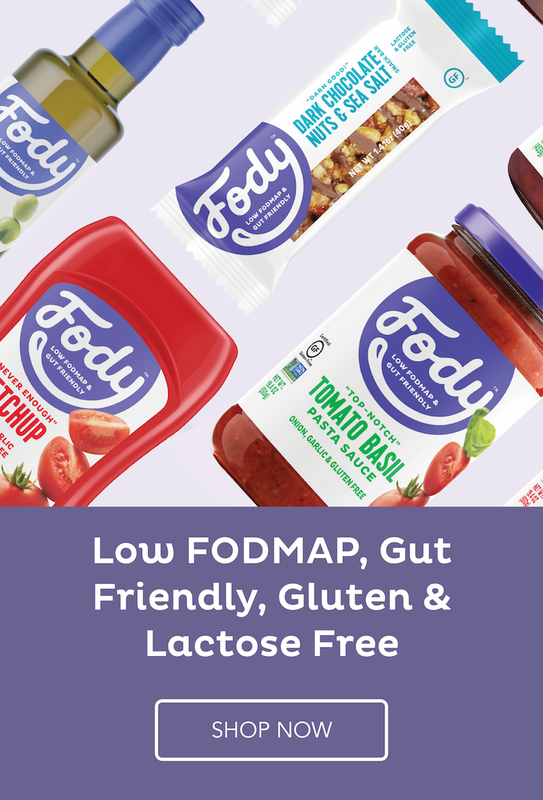 This makes it a Low FODMAP dish! 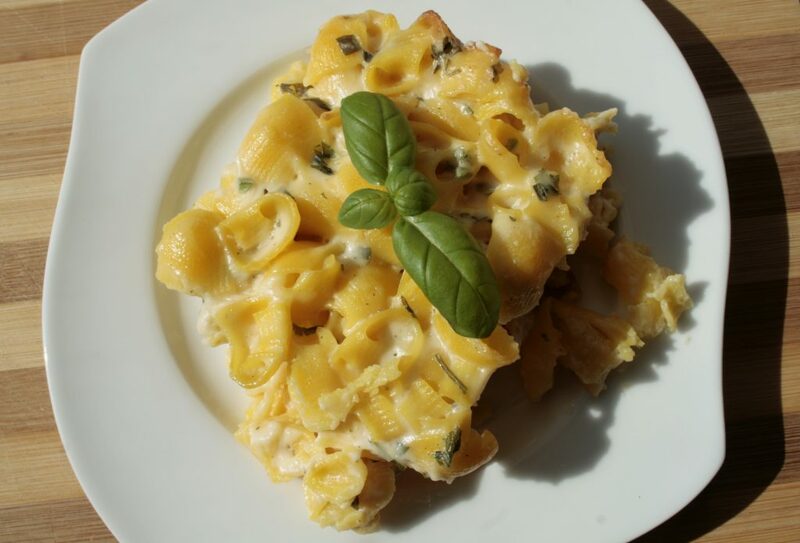 The biggest task in preparing this Low FODMAP Macaroni and Cheese is making the bechamel sauce. If you don’t do it well, you might get lumps and need to do it all over again. 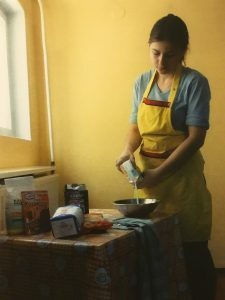 But don’t worry, in this recipe you have step by step instructions on how to make a cheese bechamel sauce. 1/4 tsp nutmeg (be careful, because fresh nutmeg is much stronger from already made nutmeg powder). First, you need to boil the pasta according to the packaging instructions. Cook it al dente. Drain the pasta and set it aside. You can toss it with a bit of oil, so it doesn’t stick together. Then you need to make your bechamel sauce. Start with melting the butter in the large pot that you previously used for the pasta. When the butter is melted, add all flour to it and using a whisk, mix it together with the butter. Stir it continuously, until the mix start to get a bit of colour. Now start adding the milk, bit by bit. Add some milk and whisk it in, it will get lumpy at the beginning, but after a while of adding milk and whisking, it will finally become smooth. When you have added all of the milk, you need to keep whisking so the sauce doesn’t burn. When it starts bubbling, it should thicken as well. Only then add the grated cheese and whisk again. Season with nutmeg, salt and pepper. If you like, you can add fresh chopped parsley. You need to place the pasta now back in the pot with the bechamel sauce and mix it well. 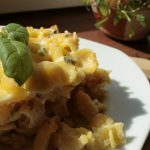 You can serve this Low FODMAP Macaroni and Cheese like this, because all of the ingredients have been cooked and it tastes great like this as well! 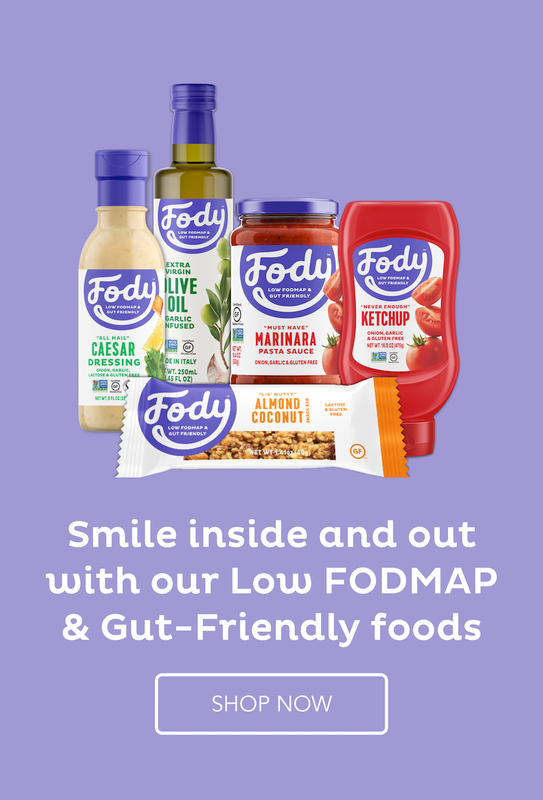 If you wish, you can also place the low FODMAP Mac and cheese mix in an oiled roasting tray and bake at 180 degrees C for 25-30 minutes. I didn’t use all of the limit for a cheddar cheese in this recipe (of course, considering it is for 6 people. If you wanted larger, 4 portions out of it, it would reach a cheddar cheese limit per portion) so you can add some more grated cheese on top before baking. 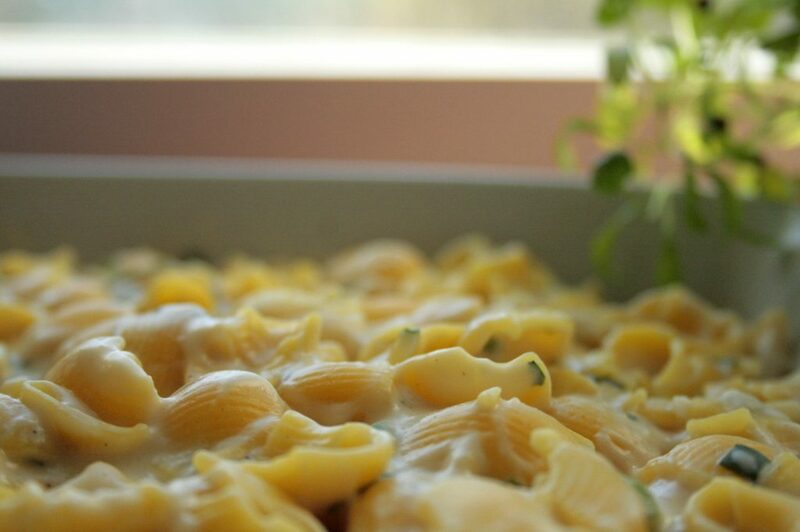 After baking, let the Low FODMAP Macaroni and Cheese rest a bit, because it will be very hot! 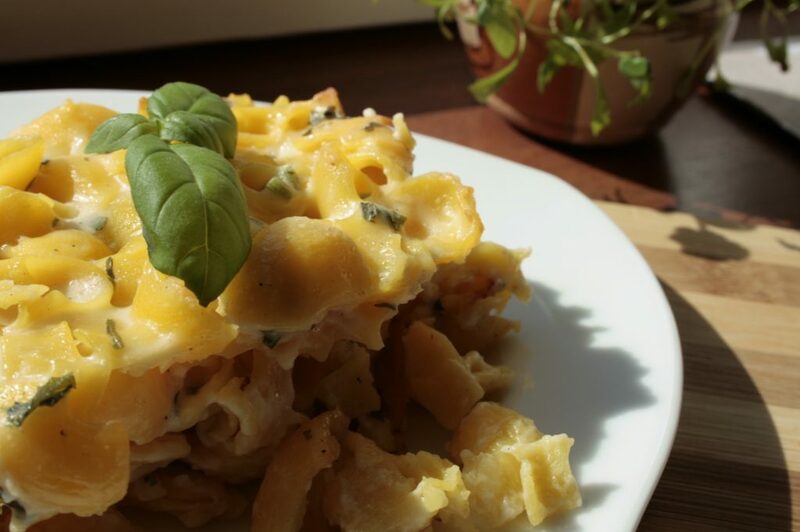 The biggest task in preparing this Low FODMAP Macaroni and Cheese is making the bechamel sauce. If you don't do it well, you might get lumps and need to do it all over again. But don't worry, in this recipe you have step by step instructions on how to make a cheese bechamel sauce.